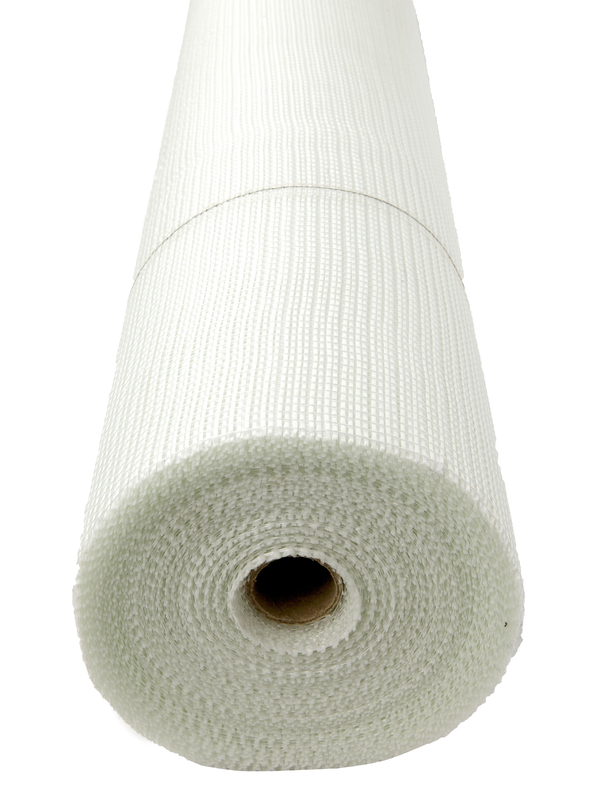 A reinforcing mesh which is made from woven fibre-glass yarns and coated with an alkaline resistant latex. This coating prevents the alkaline present in cements from degrading the glass fibre, resulting in reduced strength. Coated with alkaline resistant latex. Roll Size: 1m x 50m. Weight: 160g per square metre. mesh to the substrate, the better. concrete, out of direct sunlight.